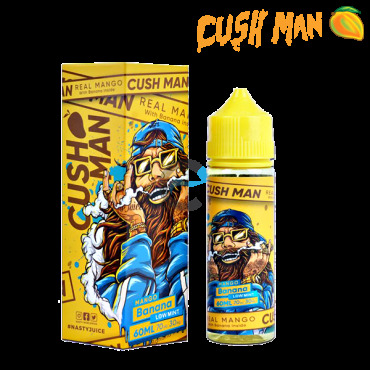 Banana Mango Cush Man Series by Nasty juice 50ml Shake N' Vape with 0mg nicotine. 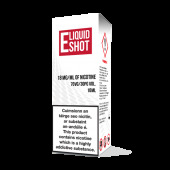 Banana and Mango twist creates an exclusive taste that will definitely blow your mind! The taste would still lingers even right after you blow it.